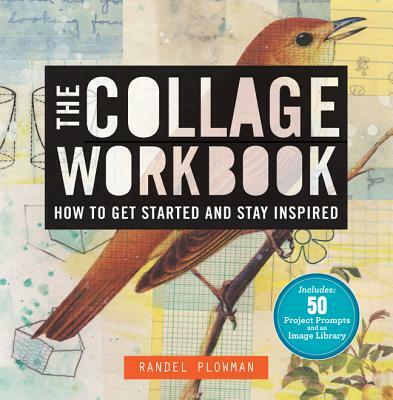 Introduces the basics of collage, covering the tools required, where to find images, and the creative process, and features fifty creativity exercises intended to increase proficiency with color, layering, and transfer techniques. 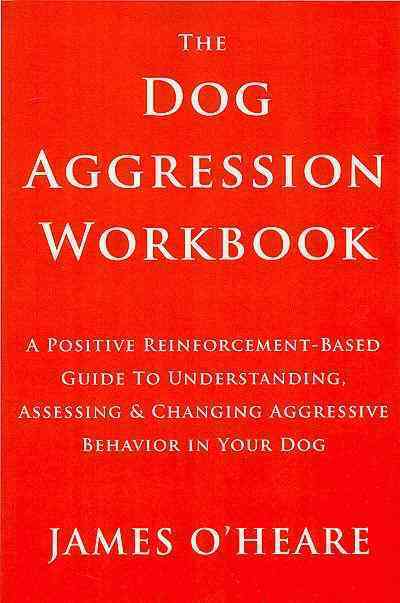 *Author: Plowman, Randel *Subtitle: How to Get Started and Stay Inspired *Publication Date: 2012/06/05 *Number of Pages: 132 *Binding Type: Paperback *Language: English *Depth: 0. 50 *Width: 8.75 *Height: 9.25. There's no greater feeling than getting the perfect item with the most features at the lowest price. Buying The Collage Workbook By Plowman, Randel through an authorized dealer such as UnbeatableSale.com is the only way to ensure its quality and authenticity. Most shops charge the list price for this item, which is $18.47. At UnbeatableSale.com, you save $0.88 on our everyday price - that's at least 5%! Can't decide? UnbeatableSale.com gift certificates are always just right! We hope you will enjoy your shopping experience with UnbeatableSale.com. If you have any questions or comments, please see our contact page for information on how to reach us.